Home Jewelry Bracelets Roberto Coin Primavera 1.05 Carat Total Weight Diamond Bangle in 18-Karat Yellow Gold. 7"
From master designer, Roberto Coin, comes this spectacularly stylish 1.05 carat total weight diamond and 18-karat gold bangle bracelet. The two-tone design from the Primavera collection features three 18-karat yellow gold bands with a captivating woven texture. 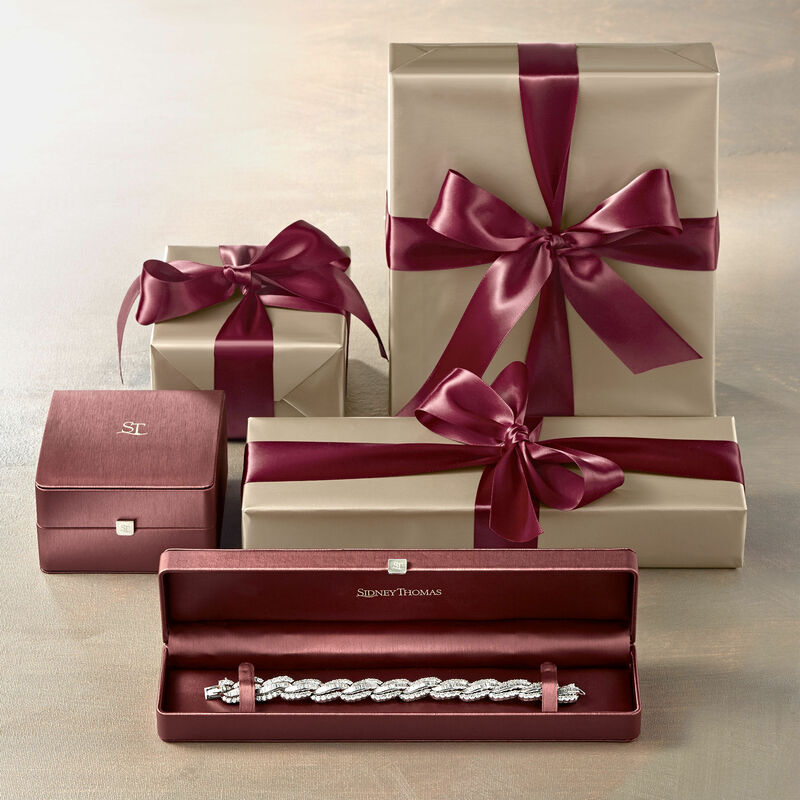 The bands are held together by an 18-karat white gold station adorned with 1.05 carat total weight diamonds. The contrast of tones and textures, sparkle and shine, contemporary and classic, creates a stunning and infinitely stylish aesthetic.